Brain-training games like Luminosity are nothing new. 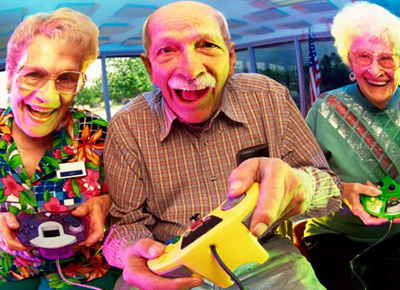 But to improve cognition in the long term, look no further than 3-D video games. Researchers at University of California, San Francisco, designed NeuroRacer, a game that requires users to participate in some serious multitasking activities. The study found that those who played the game improved their memories and attention spans. So ignore everything mom ever told you about video games rotting your brain. It might be time to hook up the PlayStation and start playing Tetris.